The Lions upset Delsea Regional High School, 1–0, on Monday to advance to the South Jersey Group III championship game. 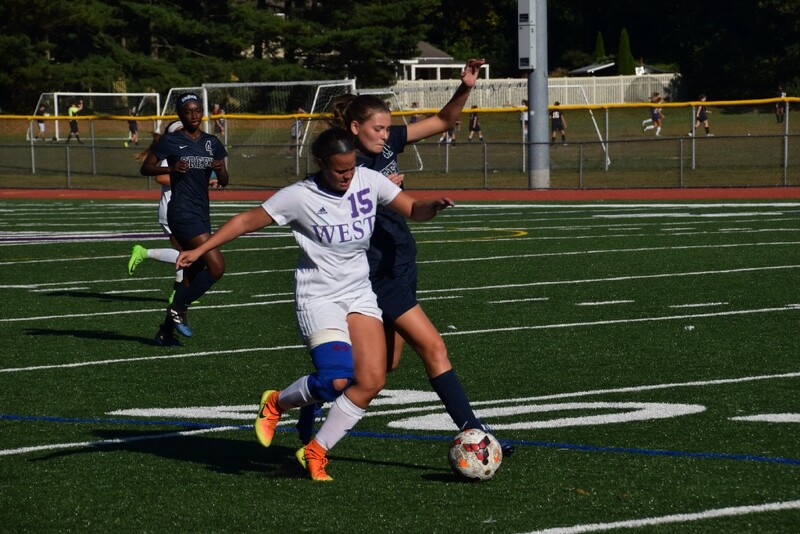 Cherry Hill West girls soccer’s Cinderella run through the South Jersey Group III tournament has led them to a sectional championship game. The №10 seeded Lions upset №3 seed Delsea Regional High School, 1–0, on Monday, clinching Cherry Hill West a berth in Thursday’s South Jersey Group III championship game. A second half goal from Gabby Angelucci provided the only scoring of the game for the Lions. Goalkeeper Michela Auguadro continued her stellar play in net, making three saves to preserve the shutout. Cherry Hill West will travel to Ocean City High School for Thursday’s sectional championship game. The game will begin at 2 p.m.